For this week's Industry Insiders we are back in the fashion world but from a different perspective than the first post in this series (you can catch up HERE in case you missed it). Stine has taken three fashion relevant educations (gulp) and started in 2009 her fashion line called The Baand with her friend Julie. BUT it is not just a fashion line.....it is mostly made with eco-friendly materials and sustainable production. SO Cool! Let's hear more about it, shall we! Trained as a seamstress and finished about 6-8 months after Mie (December 2003) if I remember correctly. After that I specialized in Textile Purchasing at TEKO (finished in June 2006) and recently I decided to go back to school and learn some more - which has been an absolutely amazing experience, and I finished just a few weeks ago with a bachelor degree in Brand Design from KEA. I am the founder and owner of The Baand. We do high quality fashion basics and call them "everyday heroes". 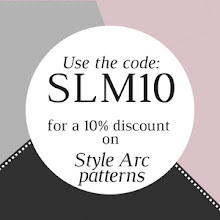 They are the kind of wardrobe staples that just go with everything and makes you look and feel good. We work mostly with eco-friendly materials and sustainable production in Peru and Nepal. It is buttery soft T-shirts in all shapes and sizes along with knitwear in to die for chunky alpaca and sleek cashmere. Most of our garments are made from cotton. But cotton is not just cotton. Cotton comes in many variations. It all depends on the fiber. Cotton fibers comes from cotton plants, but just as there are many different sorts of roses, there are also different kinds of cotton plants. The "pima" cotton grows only in Peru. It has very long fibers which makes it softer and more longlasting. The handfeel is very different from the cotton most people are used to touch. Many customers think there is silk added to the composition of our garments, but no - it is just pure cotton! The superior quality of the cotton we use for our garments, is often something we hear mentioned by our customers - they are surprised to have a white T-shirt that stays white after washing many many times. The shape stays the same for years. Some of my own T-shirts are now 4 years old and still looks as new. Pretty amazing! In the US you can find "sub pima" cotton, which also has long fibers, but the peruvian cotton is even softer. "sub pima" is of course much nicer then the cotton used in highstreet shops. We use only organic cotton. Organic cotton is free from pesticides and other chemicals which can be harmful for us as consumers. Chemicals like pesticides are very harmful to the enviroment. In Peru they pick all cotton by hand. They do not have the equipment to do it any other way. This means cotton farmers are exposed to chemicals more or less on a daily basis, meaning a lot of the farmers working with conventional cotton die quite young. My collage Julie and I travel to Peru approx. once every year. I still remember our first visit to a cotton field. It was a great experience! When you pick cotton in Peru, the weather is hot. Blue sky and full sun, and then you have to wear long sleeves and pants. No T-shirts or shorts. Because the cotton plants will scratch your arms and legs while you are moving around on the field picking the cotton balls from the plants. I got so dizzy from the heat that I had to sit down in the shade for a while to get back to normal. But it was beautiful! We also got to see how they treat the cotton balls after they have been picked and until they end up as threads ready to make fabric of. 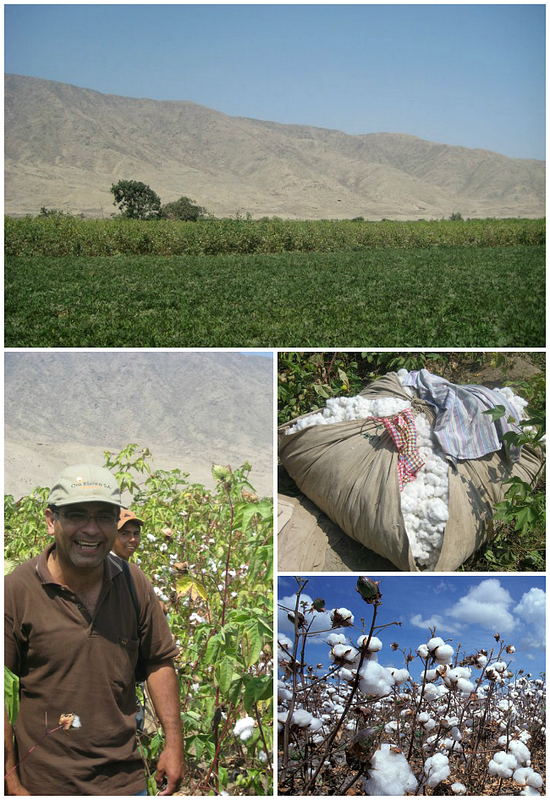 Photos from a visit to an organic cotton field in Peru. Since it is my own company and we are only 2 people working fulltime, my days are never the same, and that is proberly what I like the most. My colleague, Julie, handles most of the production and I do sales and marketing. The design we do 100% together. For a short time I worked for Danish brand Punk Royal, which was great - fun people and fun fashion. The last 2 weeks has been all about visiting customers and collecting orders, but also to get to know the customers better - to learn what they want to see from The Baand and how we can deliver better collections so we all benefit from it. We work with sales agencies in Germany and The Netherlands, so I also have to spend time emailing back and forth with them a lot these past days. As I also do our marketing, I am updating our Facebook and Instagram in between paying bills and doing the book keeping! Stine thank you SO much for telling us your story and for teaching, at least me, lots of new things about cotton and sustainable productions. I just want to start wearing your clothes every day. I wish you both the very best success with your business! Next week Line* will be my guest. She has worked several years in the Danish fashion industry as a freelance seamstress/sample machinist - sewing salesmen samples and show pieces but decided to start her own sewing school in Copenhagen a few years back. 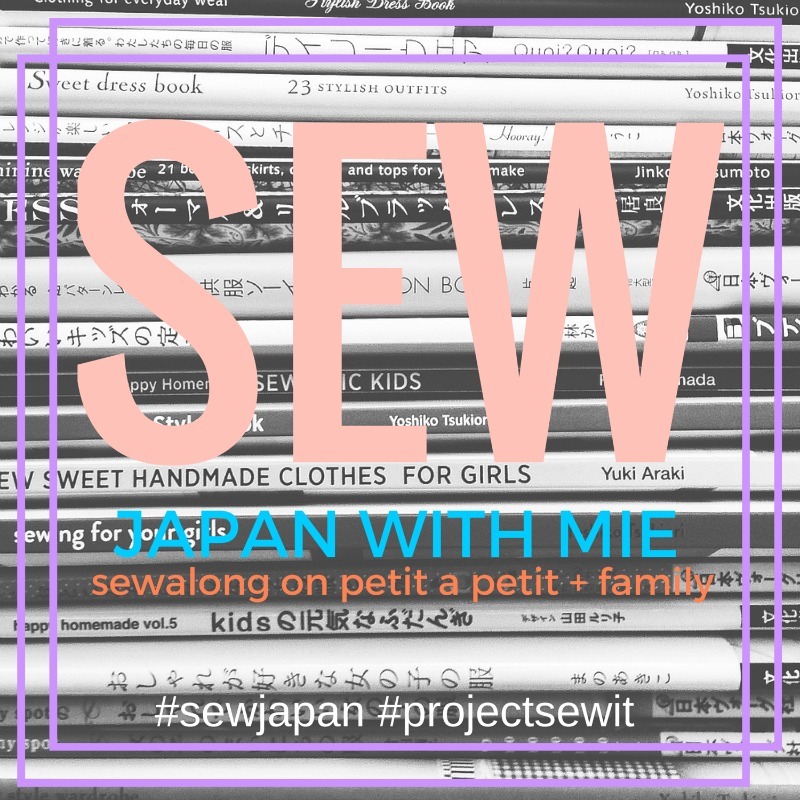 I can't wait for you to hear her story and show you the AMAZING things she sews. She has a blog too and her blog was the first sewing blog I ever saw. She definitely inspired me to start my own. Oh and then she matches Celina Bailey's number of Pinterest followers....yup, there are two Queen's of Pinterest and I know they will be happy to share the throne, ha. What a cool job and a cool concept. Very interesting! These posts are so fascinating - and Stine's work is lovely. I love Stine's work. Great post again, Mie. This is a really great series!!! Oh awesome. I love learning about everyone. And I love everything i see in this post! Loving the Baand. I'm loving this very informative series, Mie!!! What a great post - I've learned something new about cotton today - and the clothes are gorgeous too. Wish I could feel them through my computer screen.